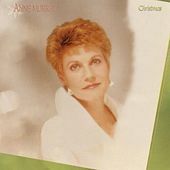 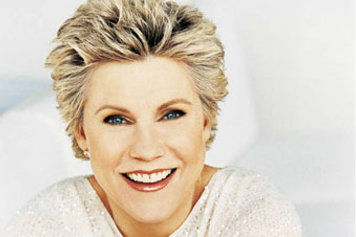 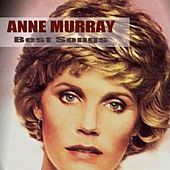 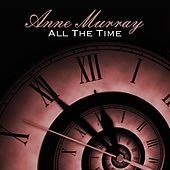 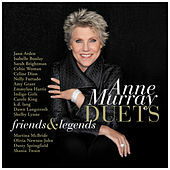 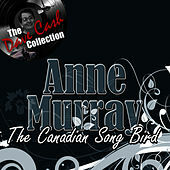 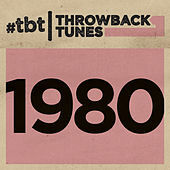 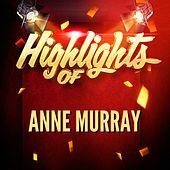 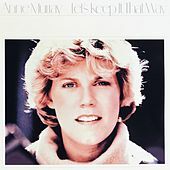 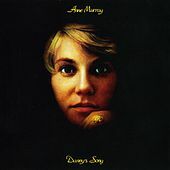 Canadian singer Anne Murray is emblematic of the country/pop crossover of the 1970s and early '80s. 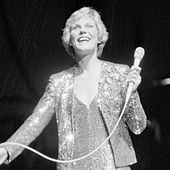 Her rich alto voice and prescient choice of songs has taken her to the top of charts numerous times. 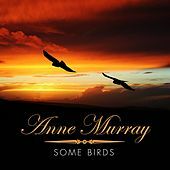 She first hit with the song "Snowbird" in 1972, which was produced by Brian Ahern, Emmylou Harris's longtime producer and husband. 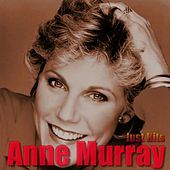 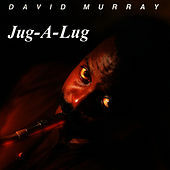 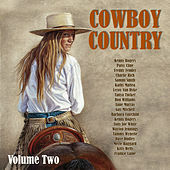 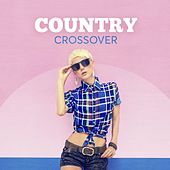 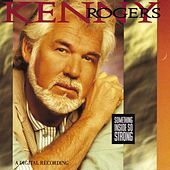 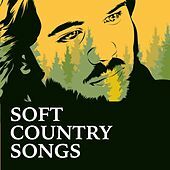 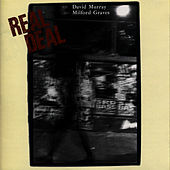 The song sold millions and set the stage for a long career that eventually shed any real connection to country music and found Murray on the radio alongside singers such as Kenny Rogers and Barbra Streisand.